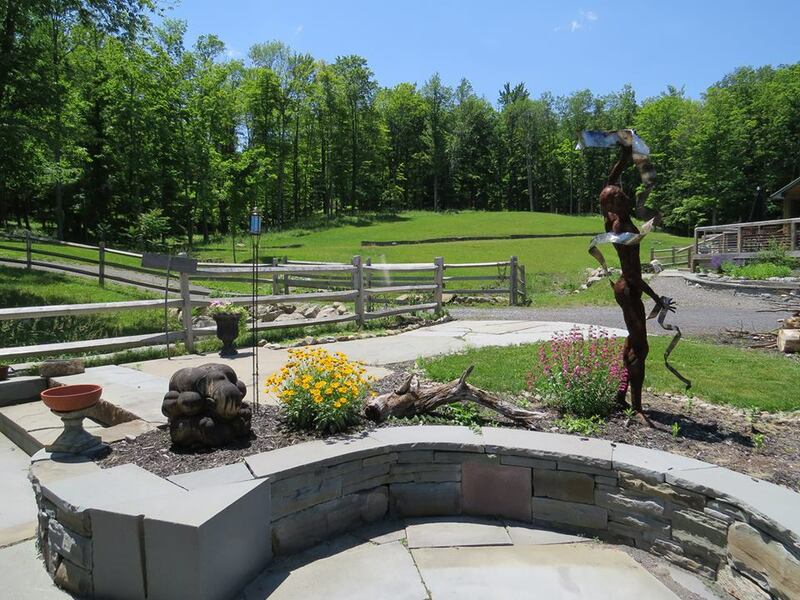 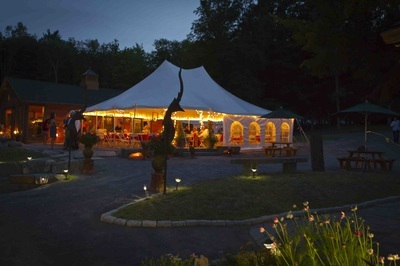 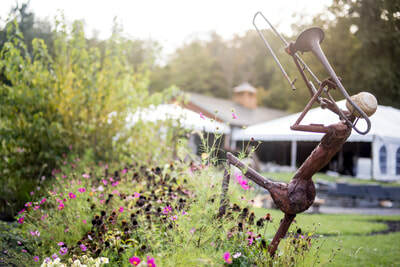 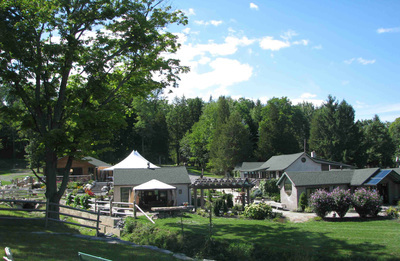 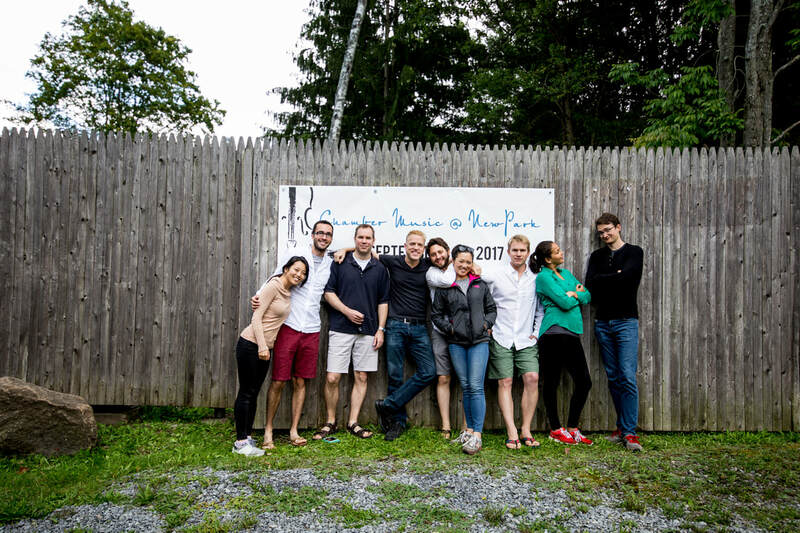 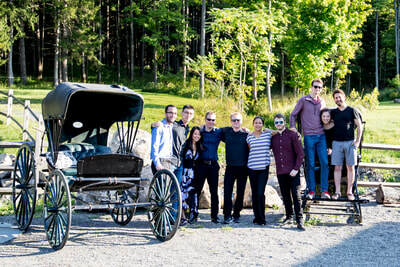 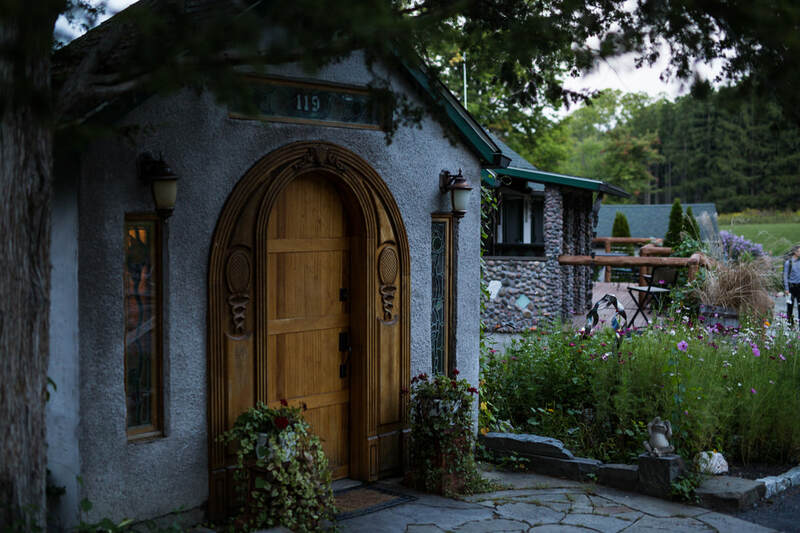 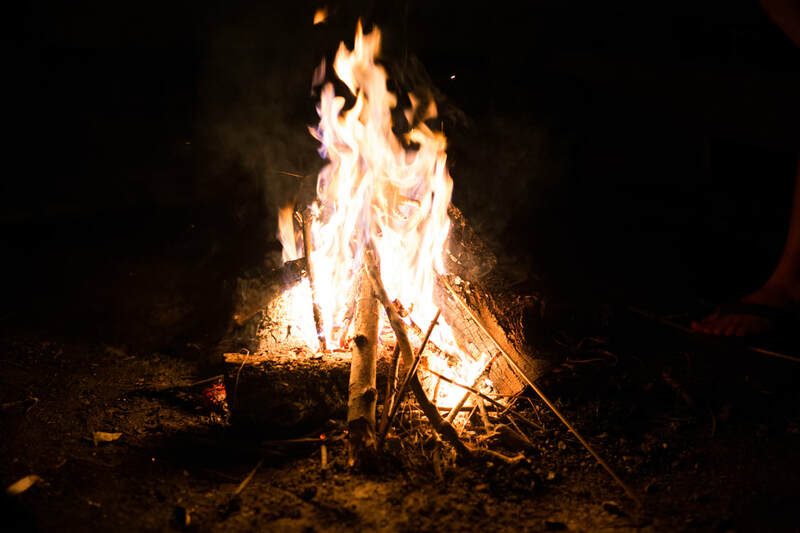 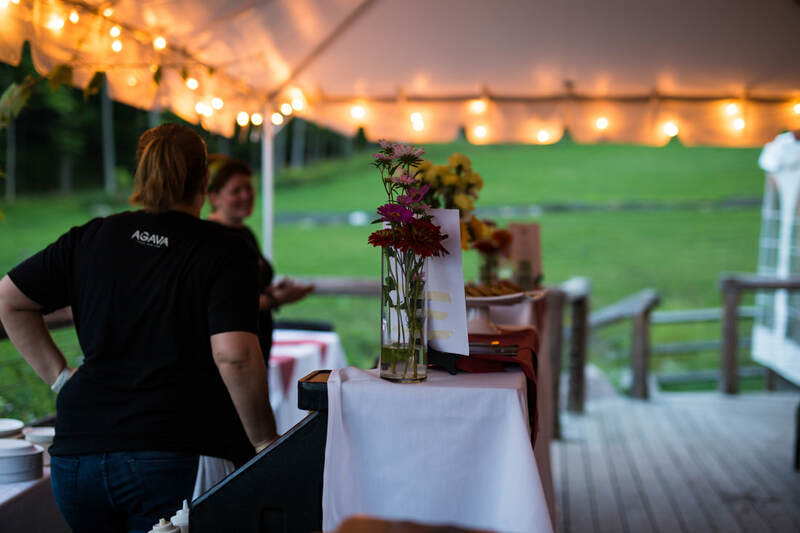 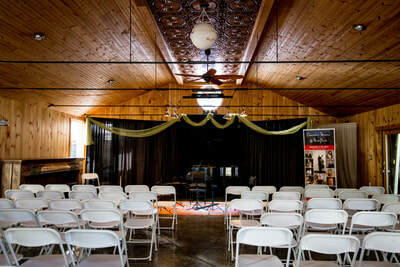 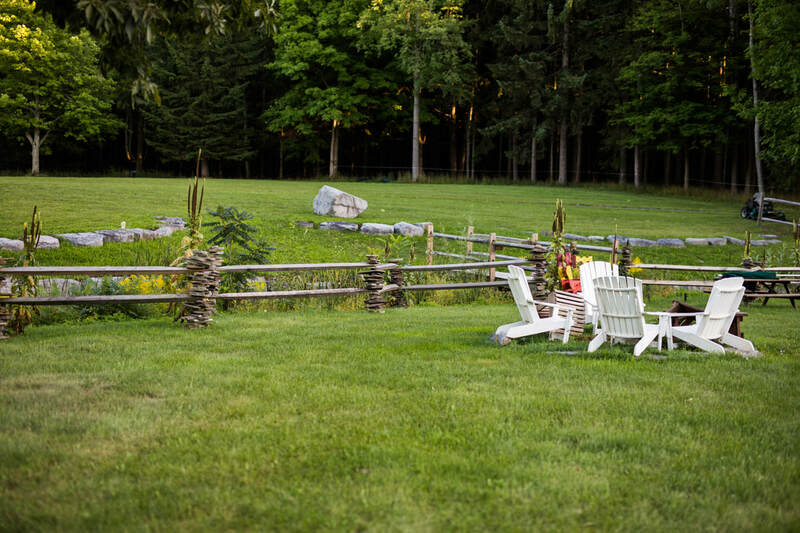 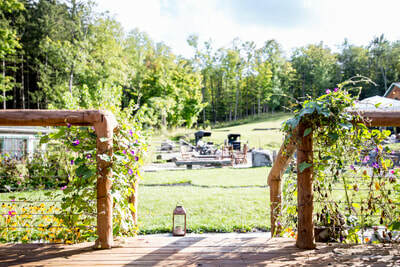 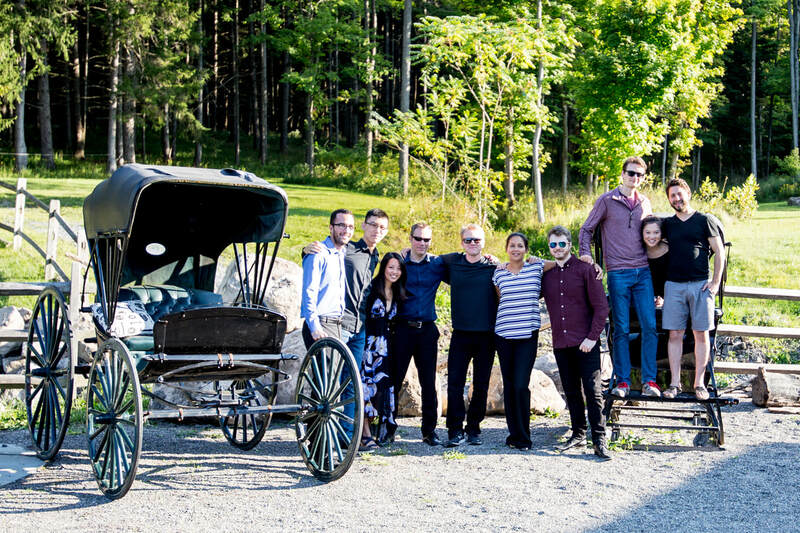 Built on sixty-five acres in the heart of the beautiful Finger Lakes region of New York, NewPark is a one-of-kind venue for gathering in celebration of life, art, community, and nature. Located on the Finger Lakes Wine Trail, two miles from Taughannock Falls State Park, and within walking distance to the shore of Cayuga Lake, NewPark offers an idyllic setting for a relaxing weekend of music, nature, food, and wine. 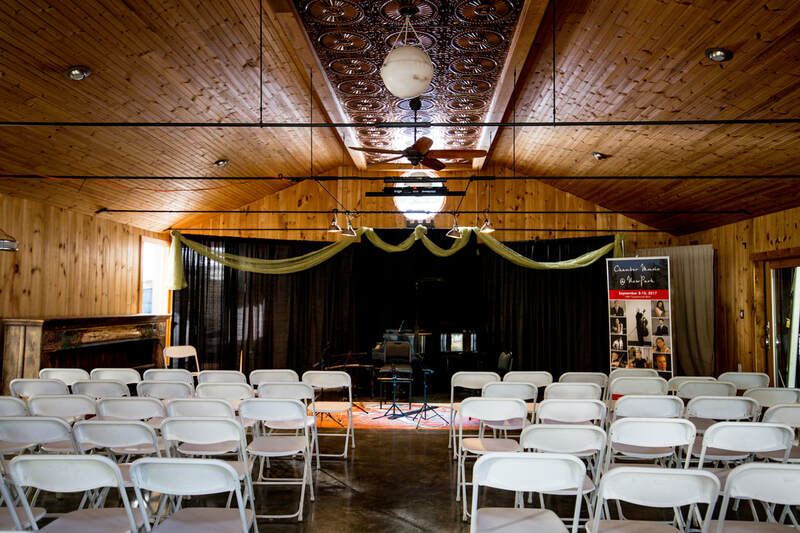 If you wish to receive information about upcoming events, please subscribe to our mailing list below.